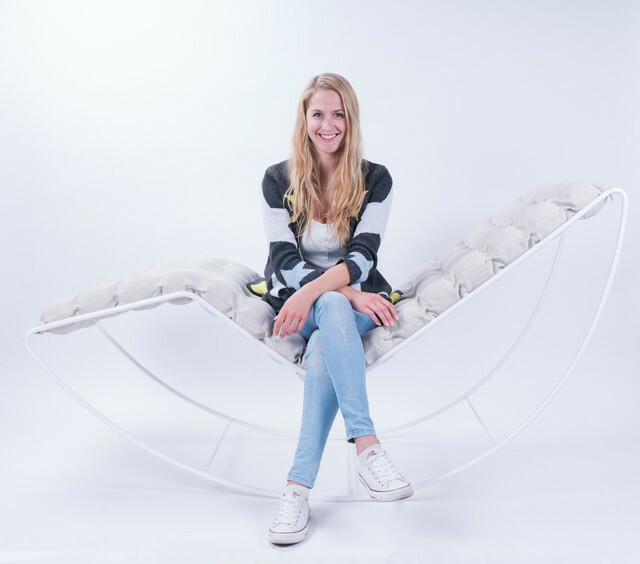 LIV (Linda Vrňáková) is a unique relaxing furniture, created with love for material and honesty of handmade production. For daily dreaming and stopping. On every beginning is a dream. The LIV dream is about harmony, self-knowledge, and freedom. The mission of the brand is to awaken the desire to relax the body and mind. Because it is so important to stop and dream. With a short rest, we can reap the taste and energy. Live your dream. To create your own reality.